Stellasoft is the first stop for a new computer, whether that is a Home, Office, Gaming or even a Custom built computer, we have a solution for you. Together we will workout exactly what you need for your business, and the specifications which will be required in order for you to perform your daily tasks smoothly, and in a quick efficient manner, whatever you need your computer for, we can help. Alternatively, if you need something electrical repaired, feel free to pay our office a visit. We’ll tell you exactly what’s wrong and fix it for you immediately. Just pick up the phone and one of our skilled technicians will be able to assist you. We can design your dream machine, you pick the hardware and we will build your machine for you. Whatever you are looking for, we can help. All of our computers are engineered and built by experts in the field, all trained and qualified to the best standards. As expected; we provide warranty on all of our computers. We aren’t interested in selling cheap, faulty products, we want to build a computing solution for you. 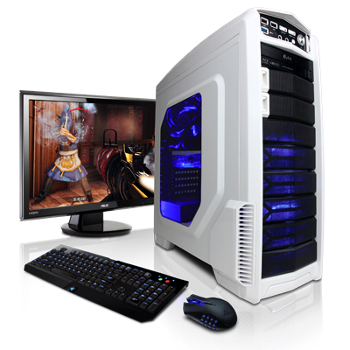 Our engineers have built a range of computers across our time here at Stellasoft, everything from monstrous Gaming computers, Dedicated servers, business and home computers. We will design your machine to fit your needs. We stress test all of our machines to make sure they are fit for purpose before dispatching, we make sure your machine is the perfect solution for your needs. We will be more than happy to talk through our email marketing services with you in person or over the phone, we can arrange to meet that suits your schedule. Feel free to give us a call or use the contact form to discuss your email marketing requirements.